Near the intersection of two major interstates, I-26 and I-95, St. George is nestled away at the western end of Dorchester County. 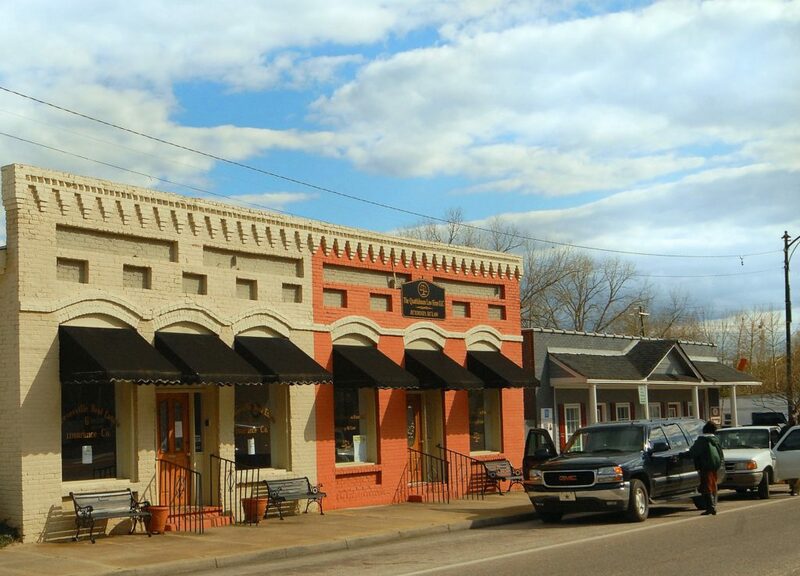 Serving as the county seat, it offers a quaint downtown characterizing the history and heritage of the small community. Known as the “Grits Capital of the World”, St. George is famous for its World Grits Festival occurring every Spring complete with a grits eating contest and the crowning of “Miss Grits” and a large Holiday Parade every December. St. George offers an agricultural district unique to Dorchester County with quiet streets and well-kept older homes. Additionally, St. George proudly carries the tagline of the “Town of Friendly People” and boasts many opportunities for outdoor recreation and cultural significance including the Edisto River, Methodist campground, Lourie Theater, and several town parks.